Wallace Wood Works of Maineville Ohio Home Page!!!! A place to get all of your Fire Wood Needs fulfilled!!! A locally owned & operated, neighborhood alternative for all your home landscaping projects. 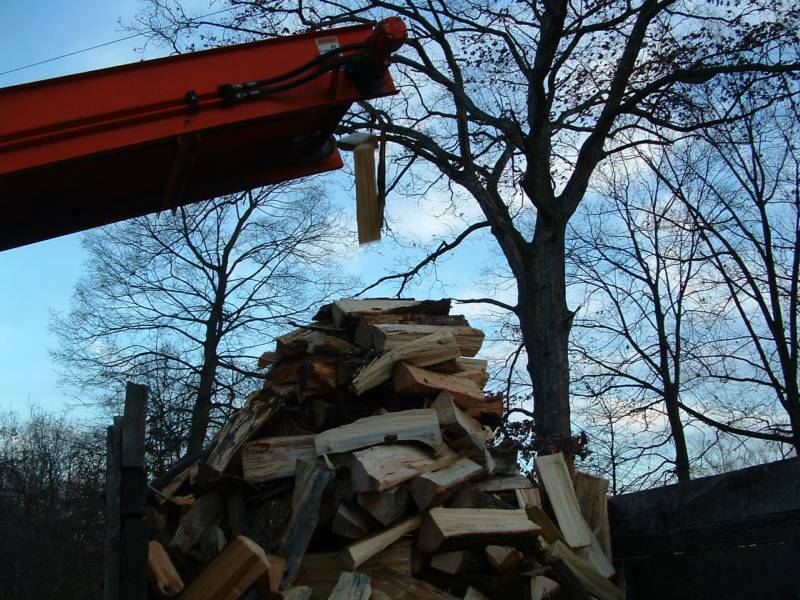 We are dedicated to servicing homeowners & contractors in satisfying all their MULCH, FIREWOOD, FORESTRY MOWER LAND CLEARING, TOPSOIL, GRAVEL, LOGGING, STUMP GRINDING, DUMPING, HAULING & BOBCAT SERVICE needs. Pick-up at our Landen location 9am-5PM or call ahead for quotes, services or to schedule fast delivery of all our fine products.